This willow leaf pin is finished in yellow gold tone metal. Brooch has textured detail. 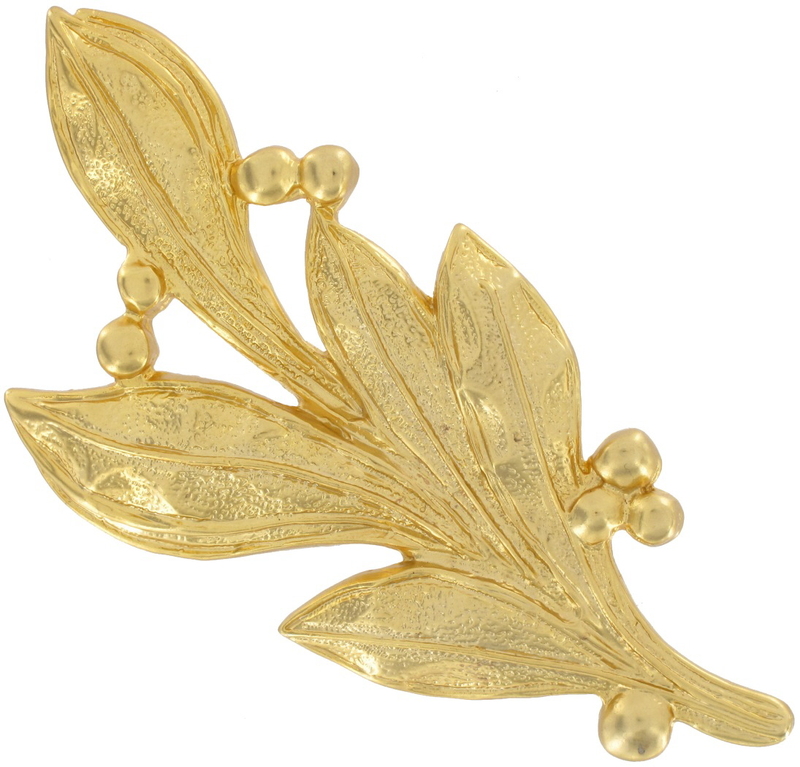 Add a touch of nature to your look with this leaf shaped pin.